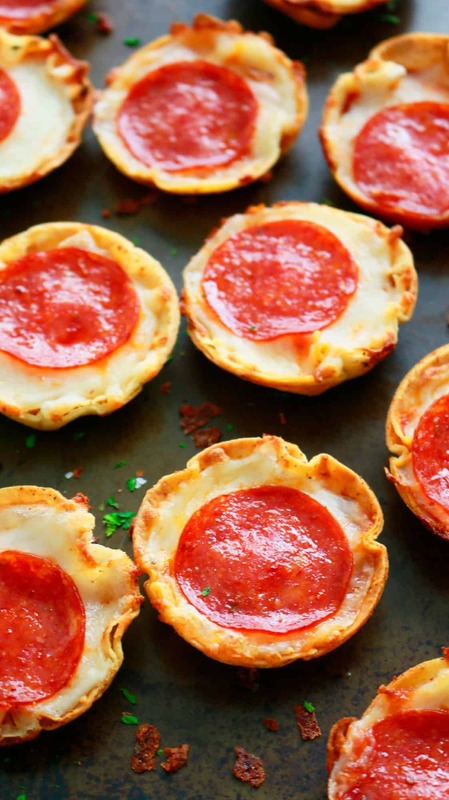 These mini pizzas feature a thin, crisp, garlic buttered tortilla crust and then filled with cheese…lots of cheese. Kids love anything bite sized!!! Anything that can be stuffed into their mouth. What if it is pizza?? The tortilla crust is double baked for guaranteed crispiness. Pepperoni is totally optional. Skip if your child prefers just a cheesy pizza. 1. Preheat oven to 400 degrees F and have the oven rack in the middle of the oven. 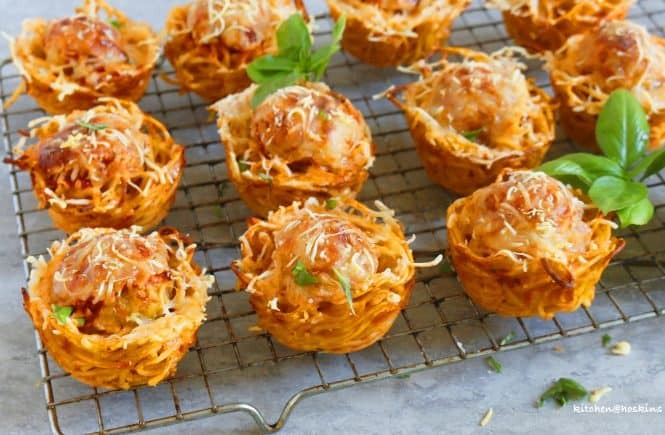 Have a standard 12-cup muffin pan ready. 2. Using a 3-inch circle cookie cutter, cut 12 circles from the tortillas . Set aside. 3. Place butter in a small bowl and microwave until melted. Stir in garlic powder, Italian seasoning and salt. 4. Using a pastry brush, brush the bottoms and 1/2 inch up the sides of each muffin cup. Place the tortilla circles, snugging them in to fit. Brush the tortillas again with remaining butter (don’t forget the sides). 5. Place pan in the oven and bake for about 7-8 minutes, until tortillas begin to crisp and get golden in color (do not let them get any darker). 6. Remove pan from oven (do not turn off oven) and place on a wire rack. Spoon about 2 teaspoons pizza/marinara sauce into each cup (be careful with the hot pan, refer notes). 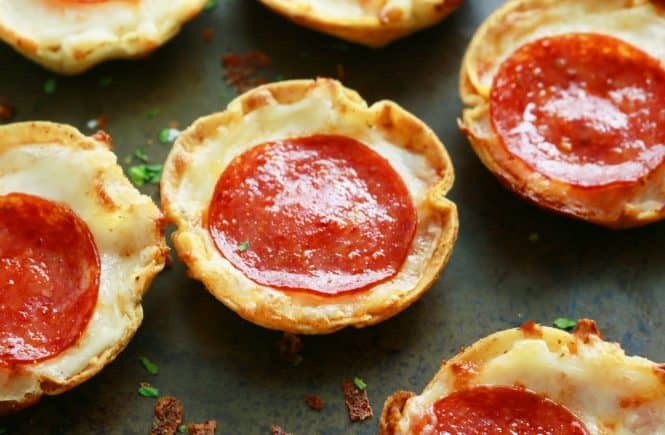 Evenly divide cheese into the cups and place a pepperoni in the middle. 5. Place pan back in the oven and bake about 7-8 minutes, until cheese melts. 6. Remove pan from oven and place on a wire rack. -Use any size flour tortillas that you have on hand. All you need are 12 x 3-inch circles. These tortillas make such a great substitute for pizza bases. I seriously love how you come up with such amazing recipes Maria. Loving this one to the moon and back because I have a childrens party to cater for and these make perfect snack. Thank you so much Ashika, really appreciate it:) This will be certainly a hit at the party!!! Okay, these are the cutest things. And they obviously look delicious– the perfect poppable game day snack! 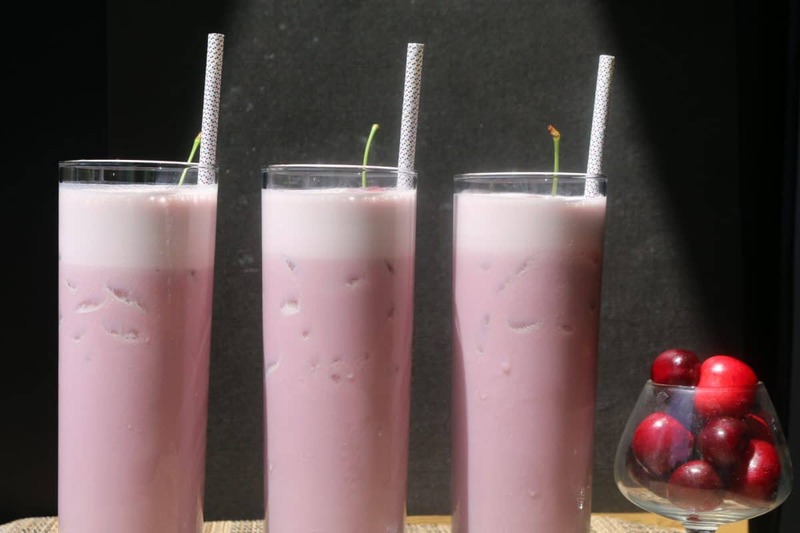 This is so clever Maria and looks delicious! 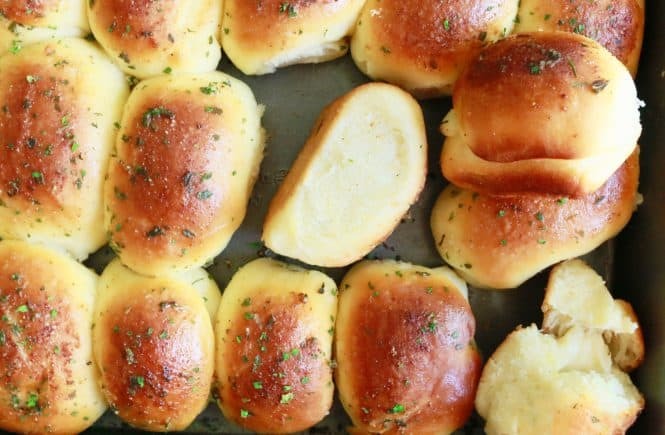 Great for a quick appetizer. Thinking about making these in cupcake liners, so the guests will have a ‘plate’ for them, does that sound doable? The tortillas might not crisp up when placed in a cup cake liner. The liners might cause them to steam. If you’d prefer an easier approach for a party, my suggestion would be to place cut circles on a baking sheet and proceed with the process. 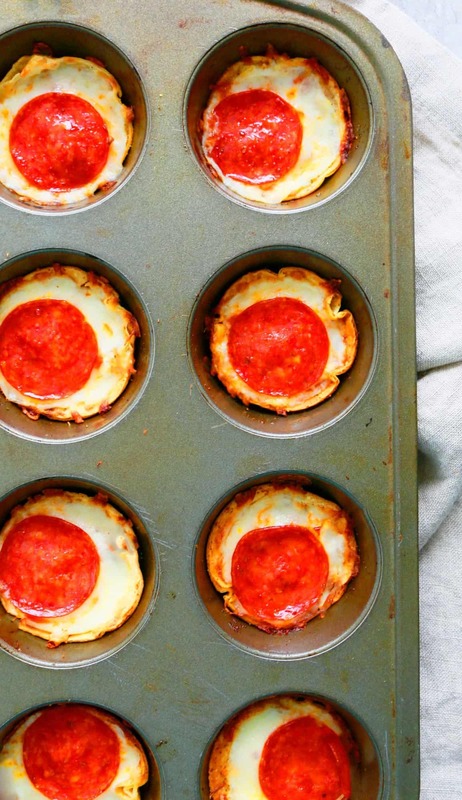 They will look like mini circle pizzas instead of a cup. Hope it helps.